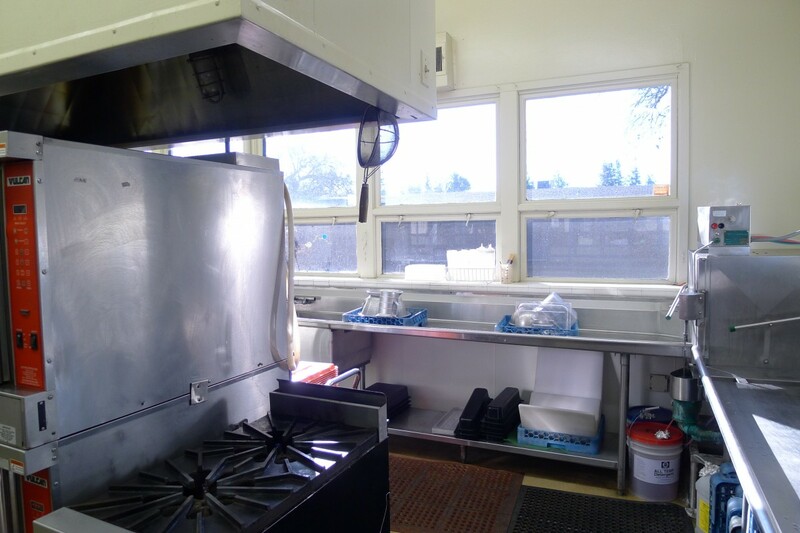 Henry + Associates Architects are happy to be working with Lodi Unified School District to renovate the kitchens at Davis and Heritage Elementary Schools. 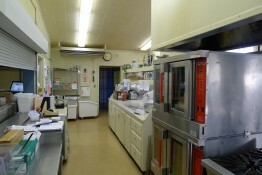 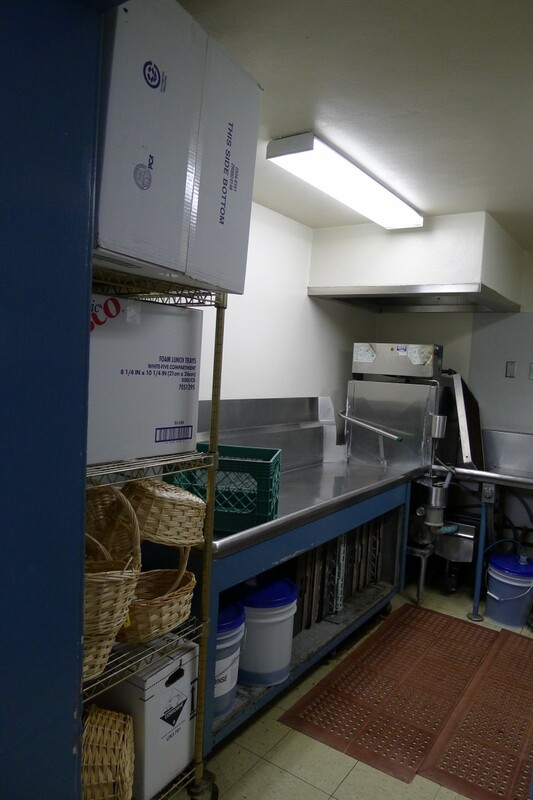 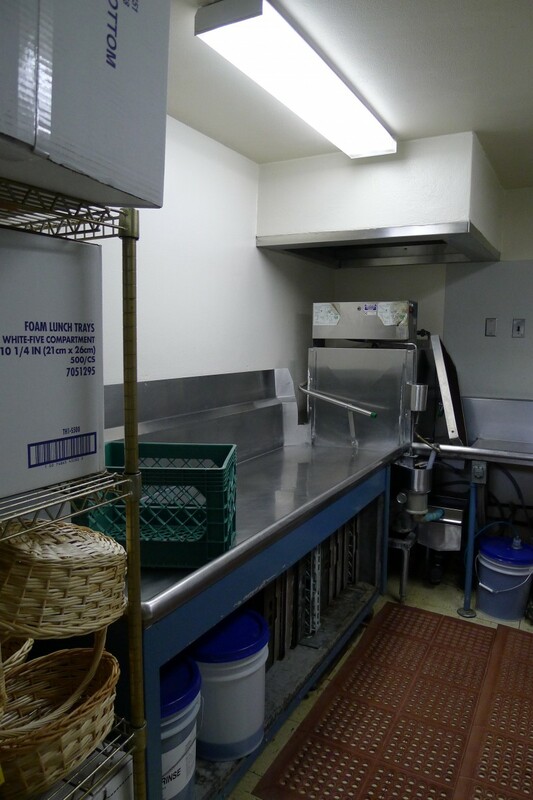 Here are a few “before” photos of the kitchens. 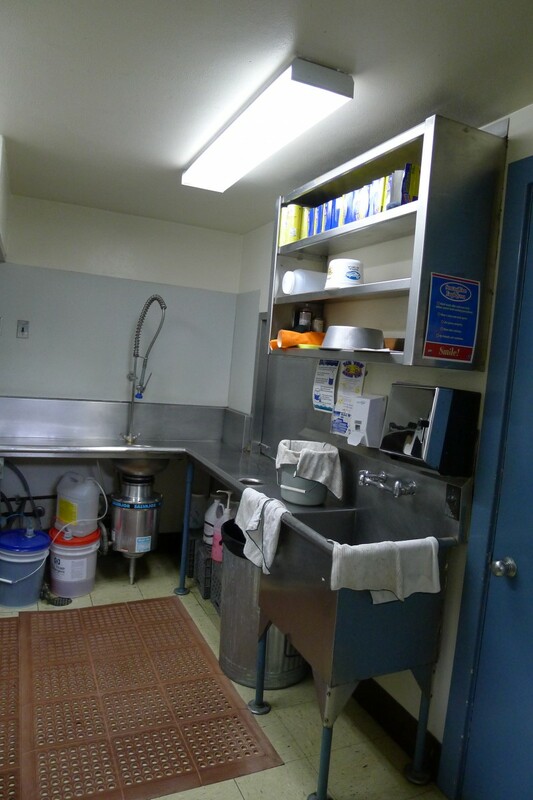 As you can see, they are very clean and tidy, but have worn-out countertops, battered cabinets and less-than-ample storage space. 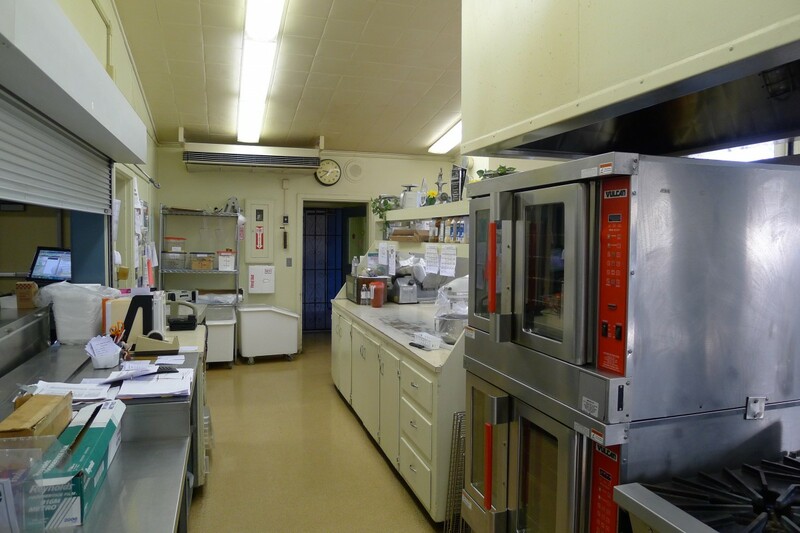 The scope of our work includes complete demoltion and removal of all existing equipment, fixtures, finishes and doors down to the stud walls at both sites. 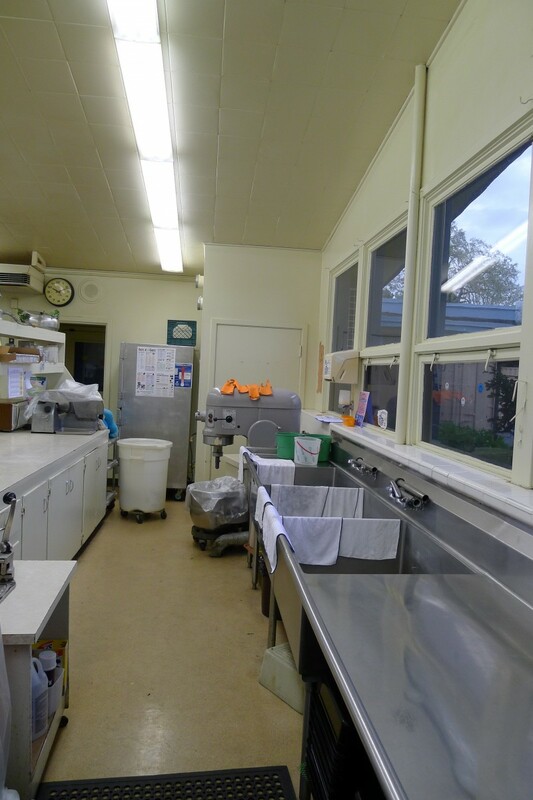 Within the existing building shells, the kitchens will then be reconfigured and reconstructed with all new equipment, fixtures and finishes, including all related plumbing, mechanical and electrical. 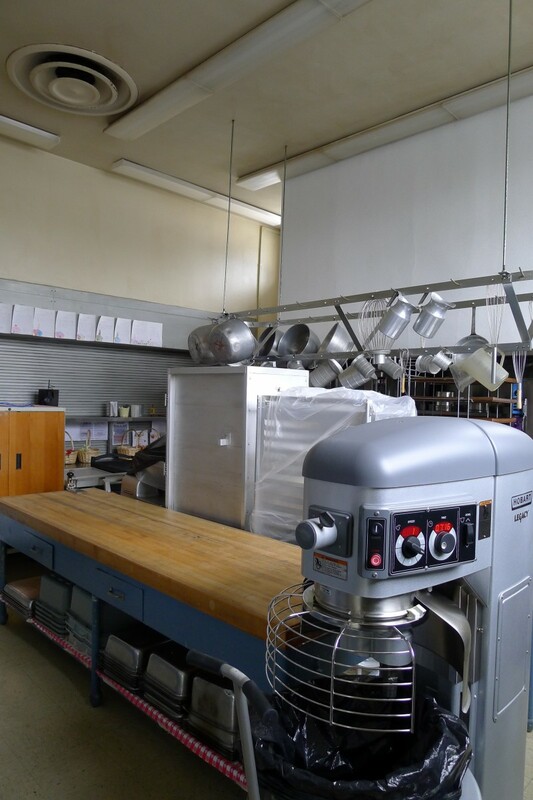 Follow the projects with us and witness the transformation of both sites.